In Chicago, all Children should have the chance to realize their potential. Bounce For Joy Project (BFJP) was founded in March of 2012, to provide a positive outlet for young children (ages 4-12) to relieve stress, anxiety and to teach anger management. Our program design has also evolved to include mentor programs for at-risk youth (ages up to 18). 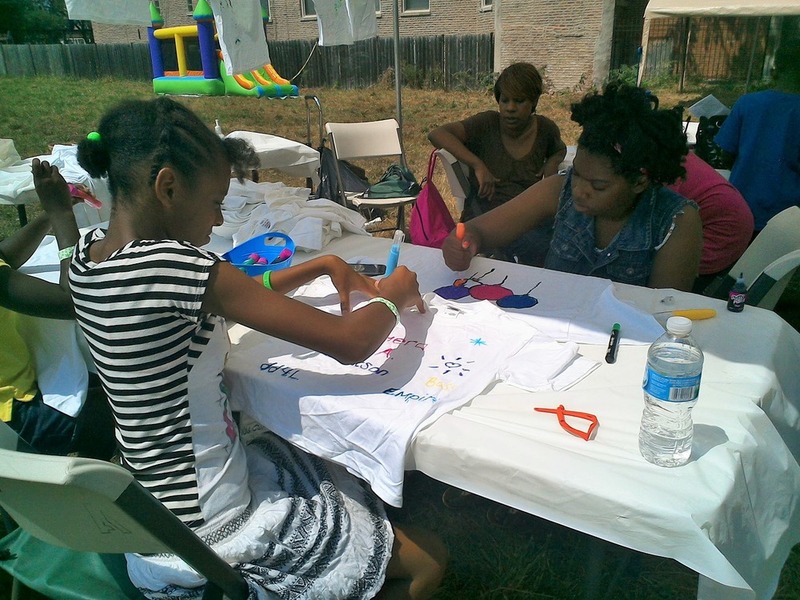 BFJP mentorship programs educate youth on how to relieve stress and anger. We raise awareness of solutions on early intervention in stress relief, anxiety and anger management. It is only through the tireless efforts of our volunteers and gracious donors that our programs continues to thrive, and our youth have the ability to continuing choosing the right path.